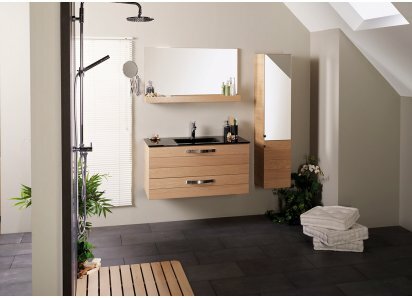 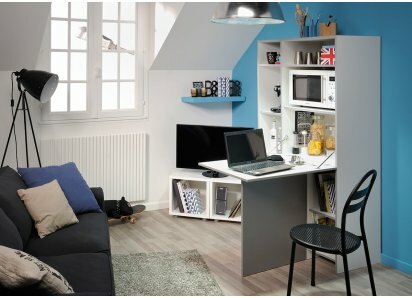 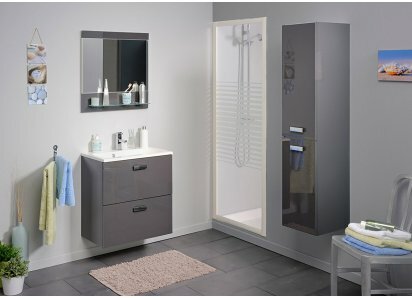 The RoomSmart Studio 2 Bathroom Collection is the perfect solution to a very common problem. 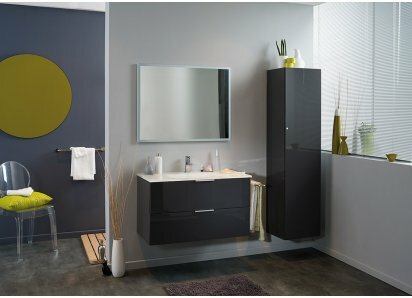 Many people agree- when it comes to bathrooms in smaller living spaces, there’s never enough room for everything we need to store, and we either overstuff other closets, or we live with a cluttered countertop and floor. 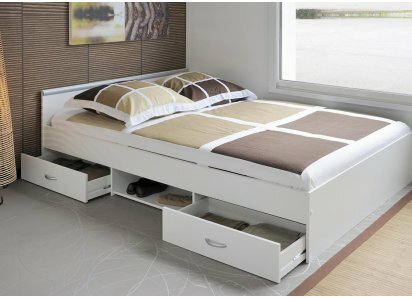 Neither option really makes us happy. 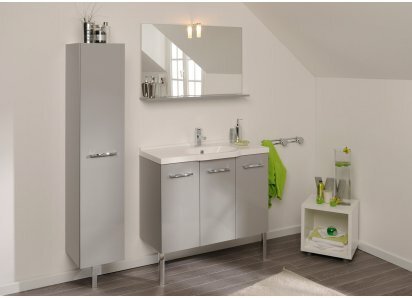 The Studio 2 Collection allows you to create an efficient, streamlined, designer bathroom in a small space. 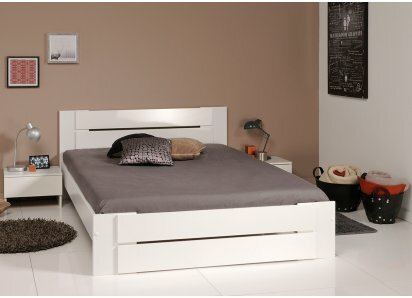 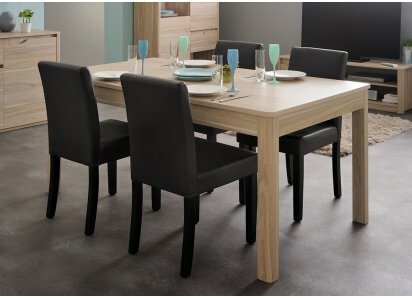 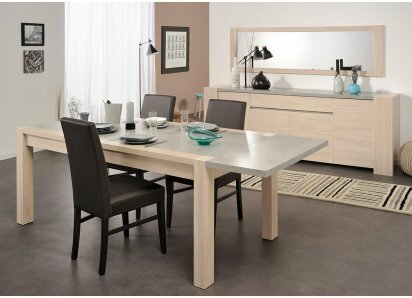 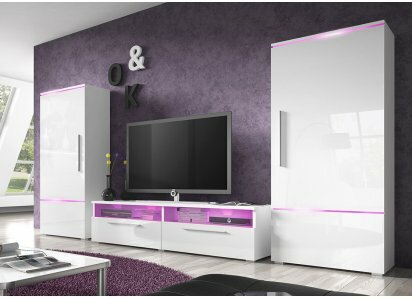 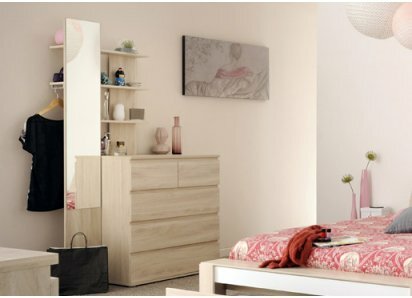 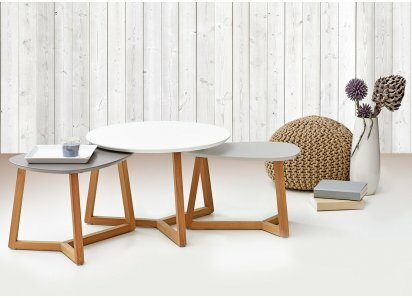 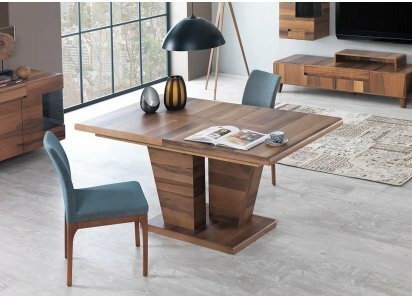 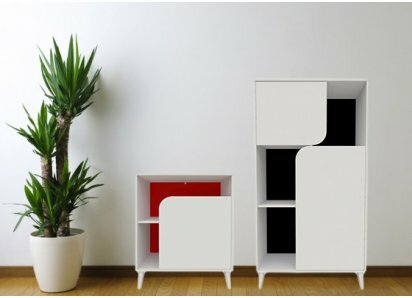 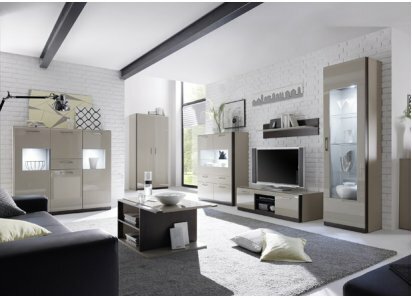 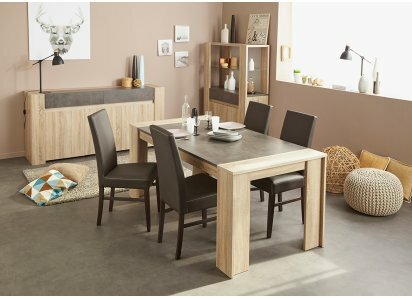 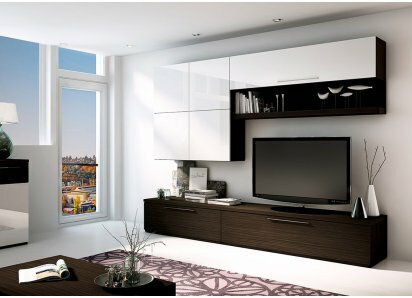 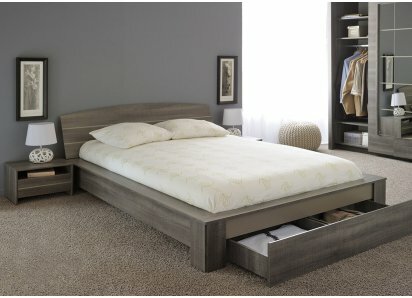 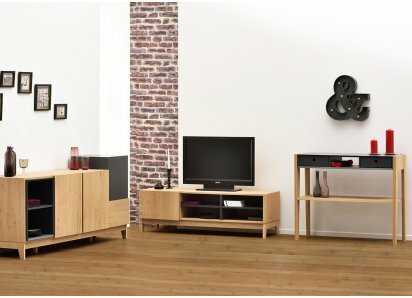 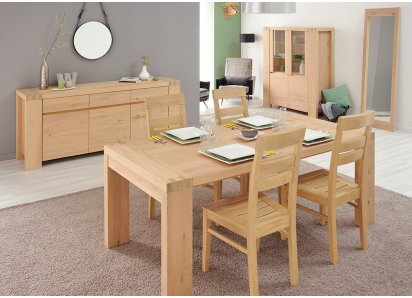 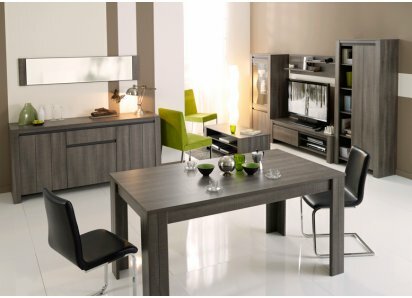 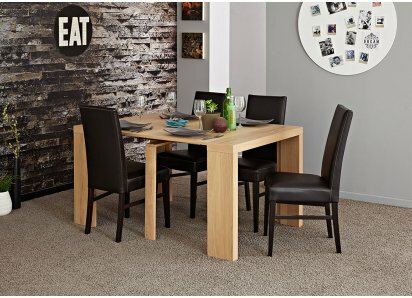 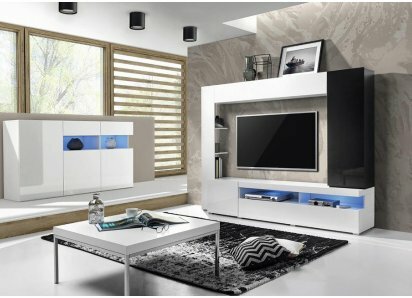 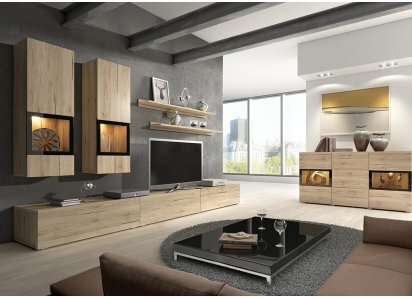 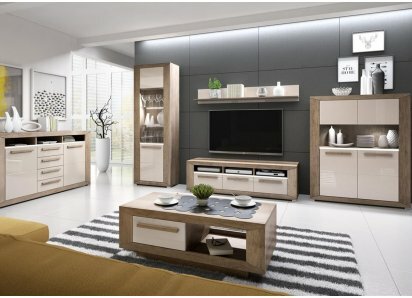 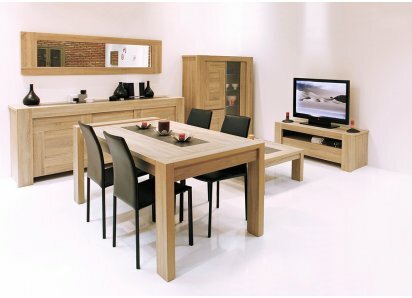 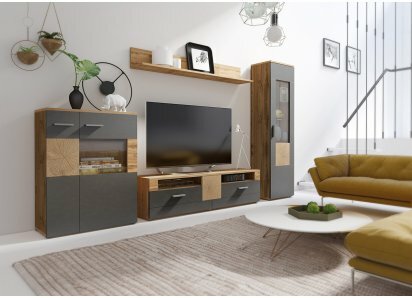 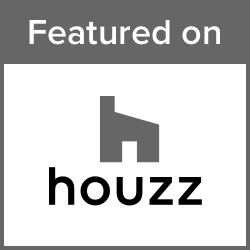 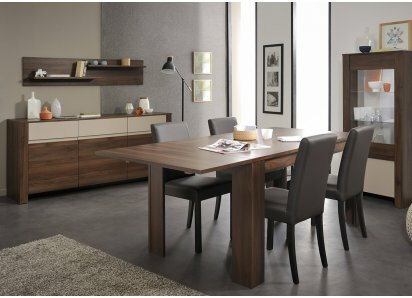 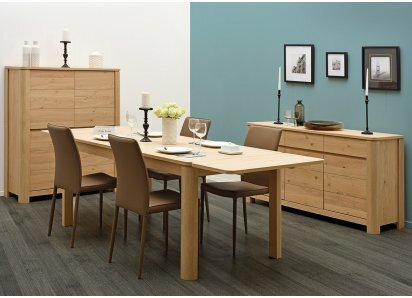 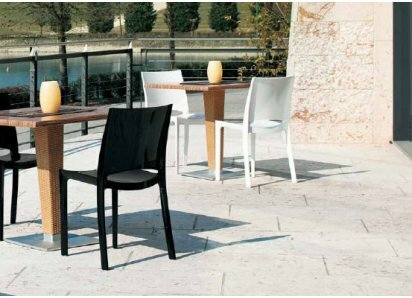 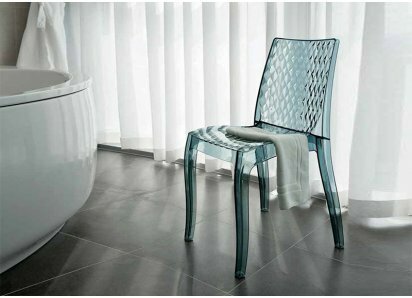 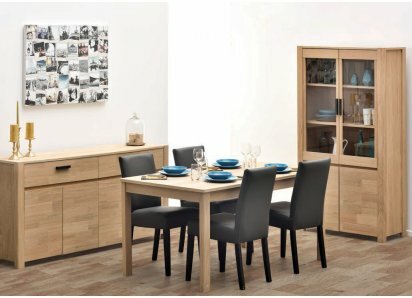 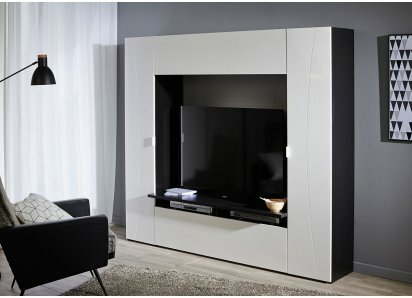 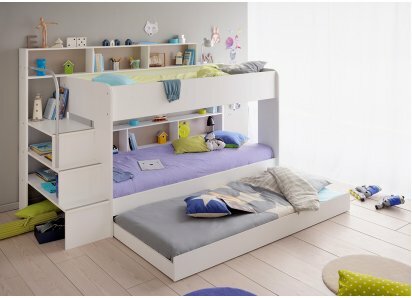 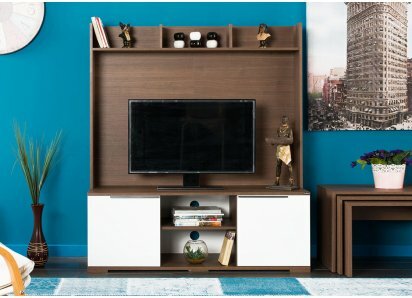 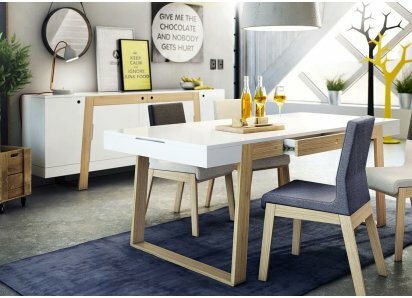 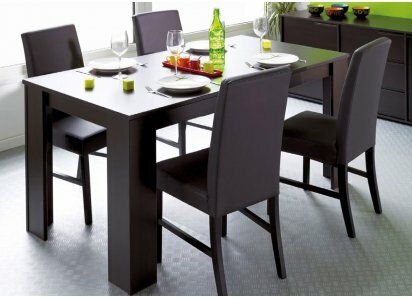 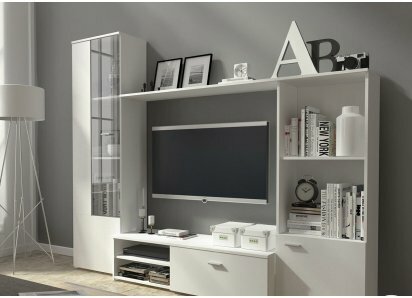 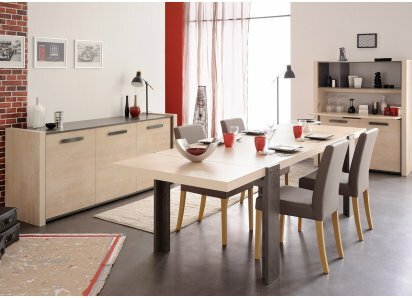 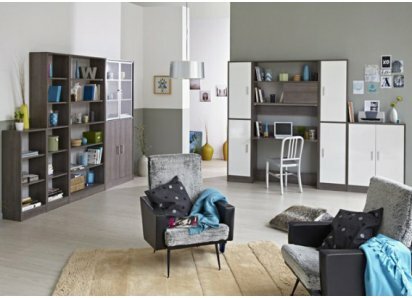 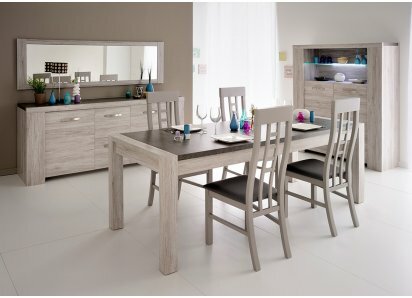 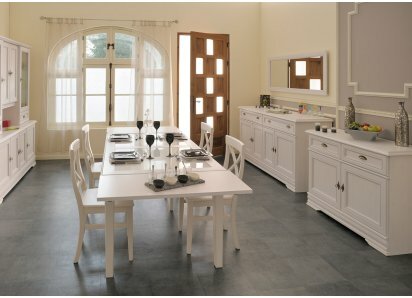 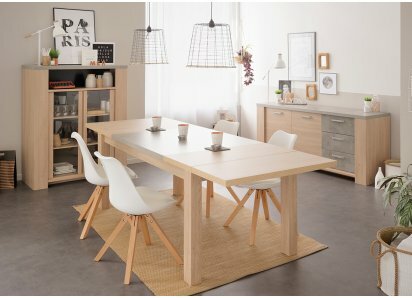 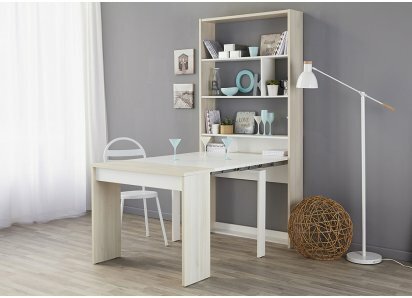 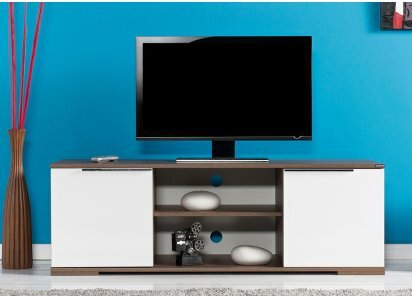 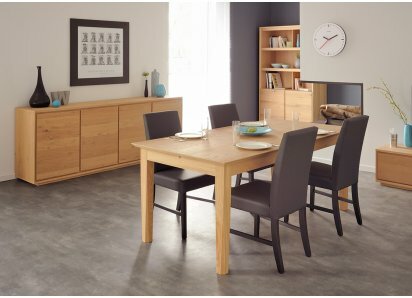 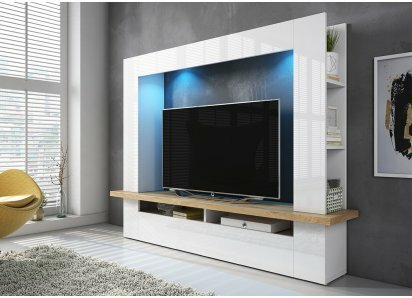 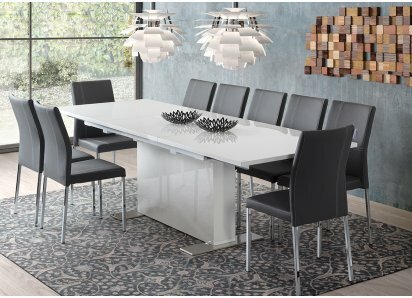 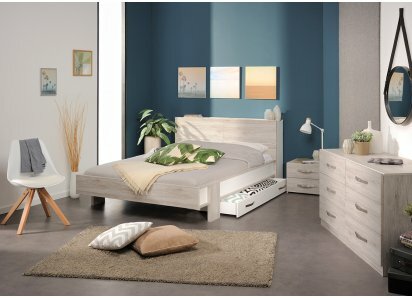 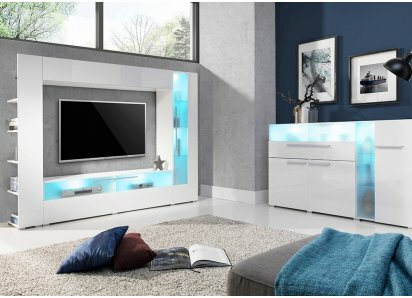 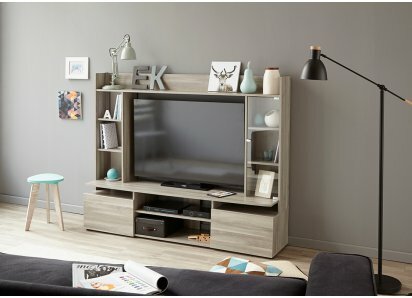 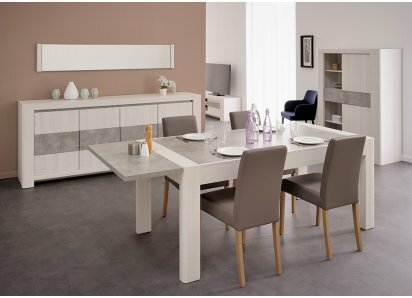 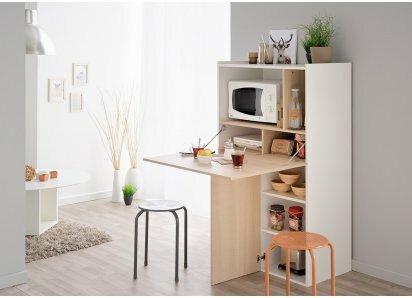 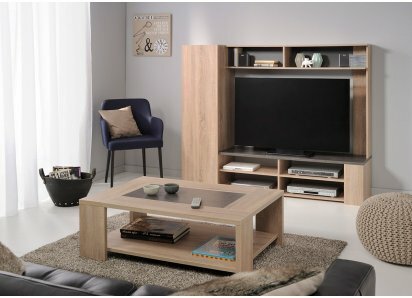 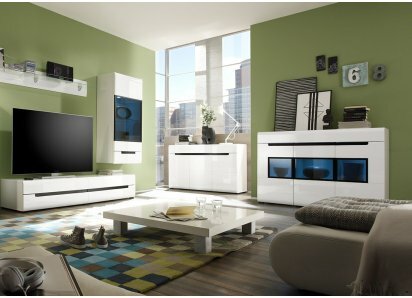 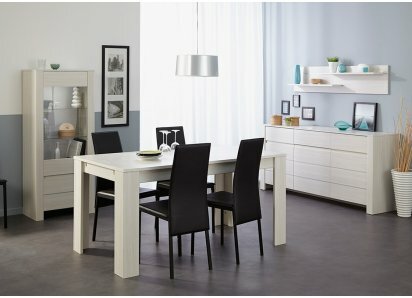 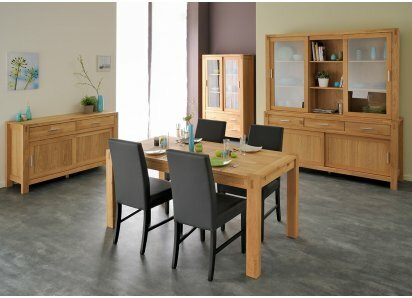 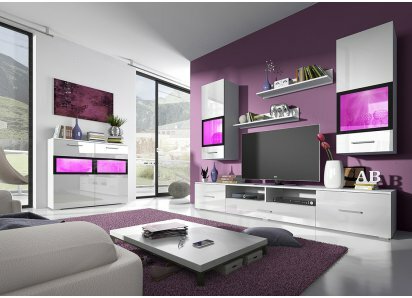 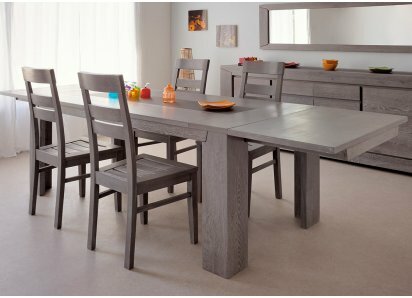 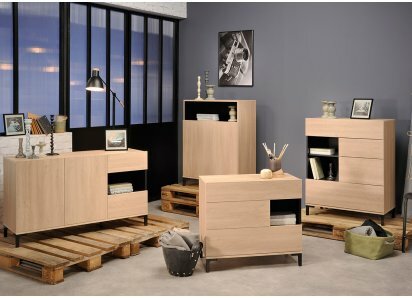 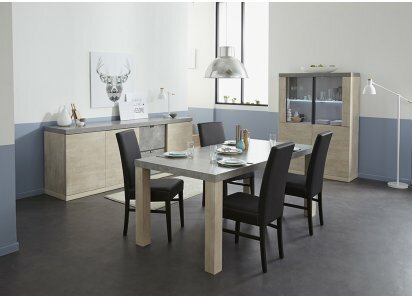 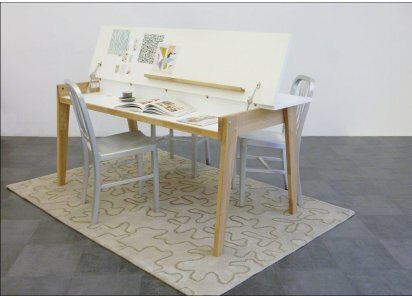 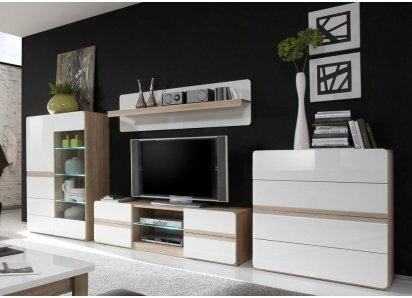 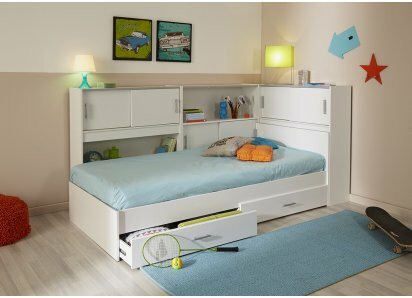 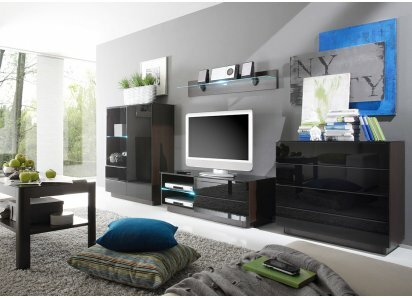 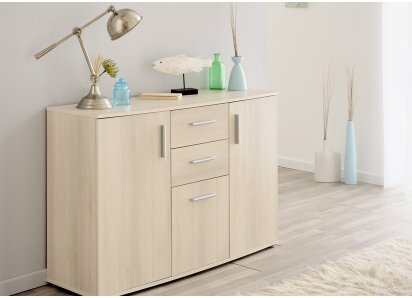 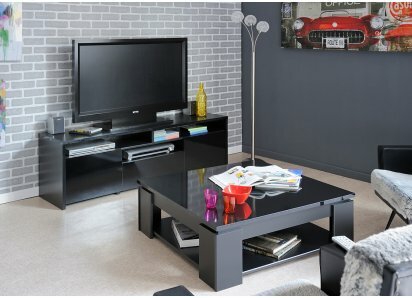 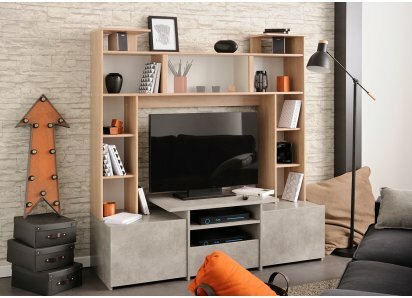 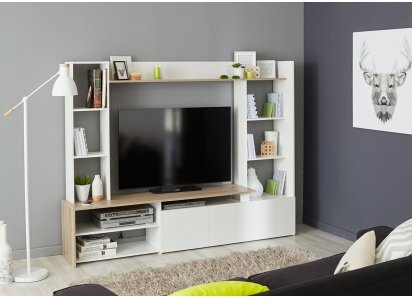 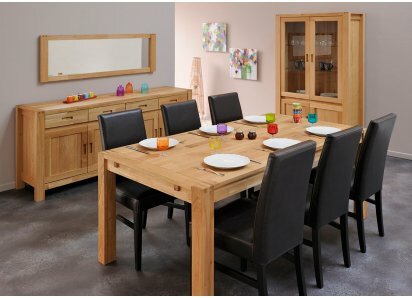 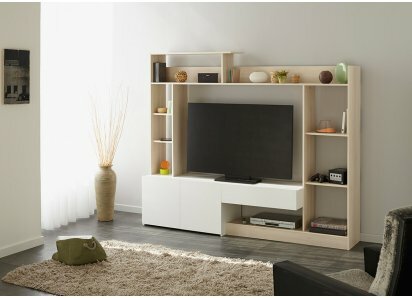 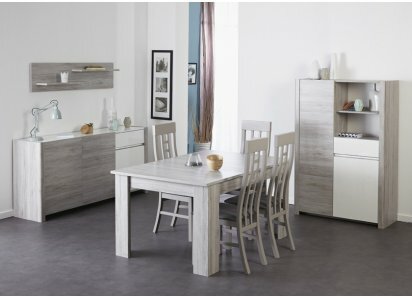 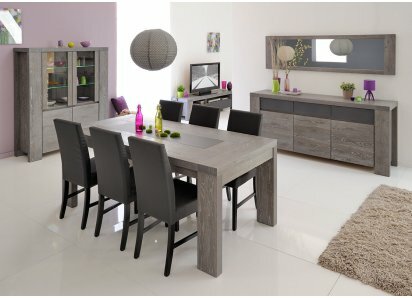 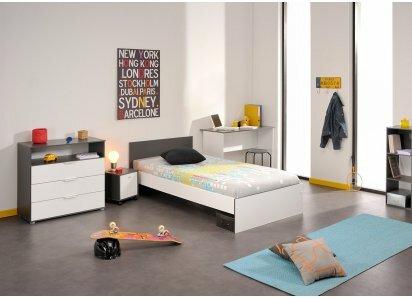 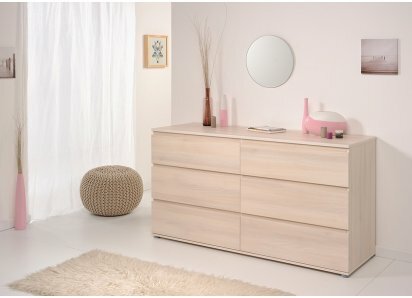 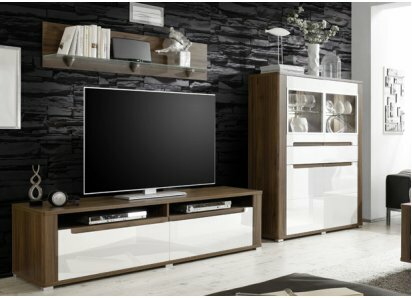 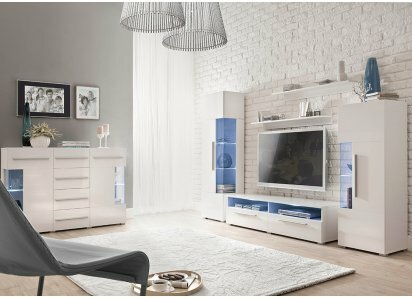 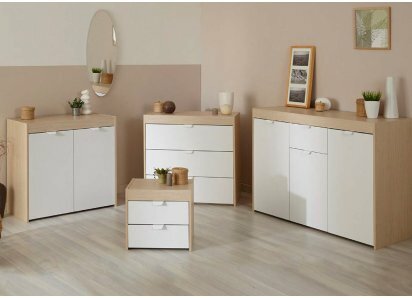 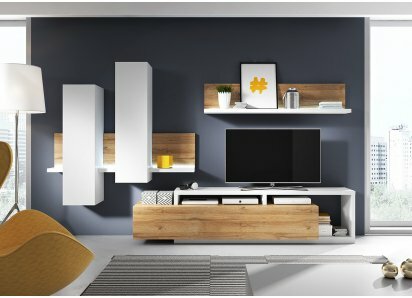 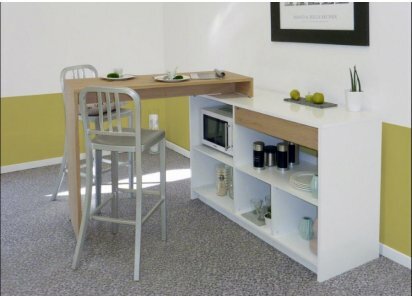 This collection is made from high-grade MDF board, lacquered with glossy melamine finish in white or gray. 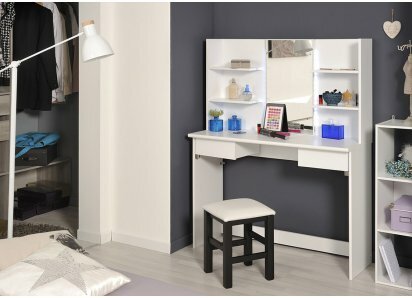 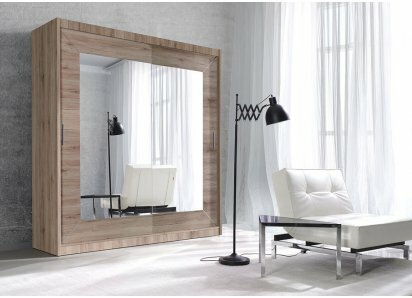 You can customize the vanity to the size of your bathroom, with three sizes of wall-mounted vanity with matching mirror to choose from. 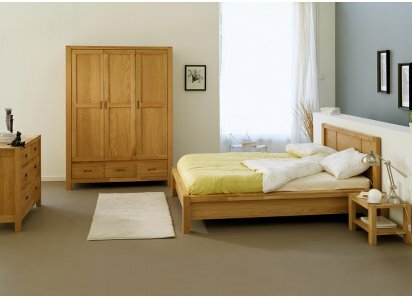 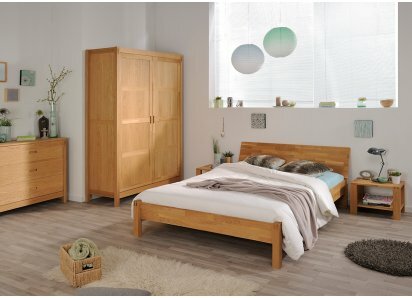 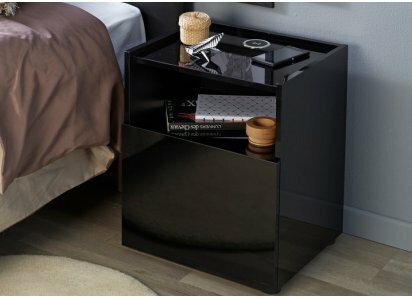 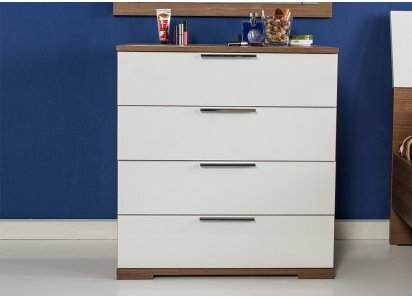 There are 2-4 roomy drawers underneath, and the mirror has a narrow shelf for toiletries. 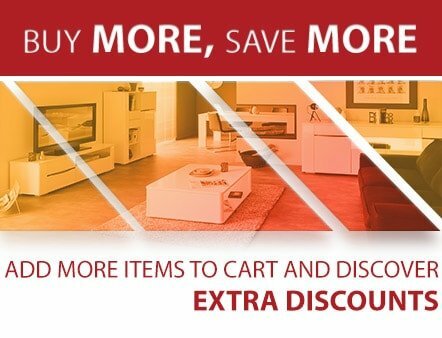 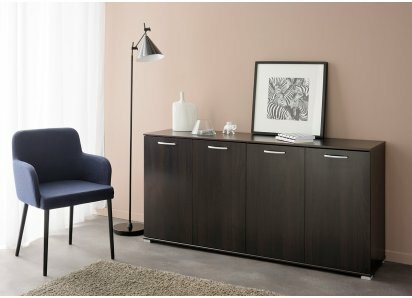 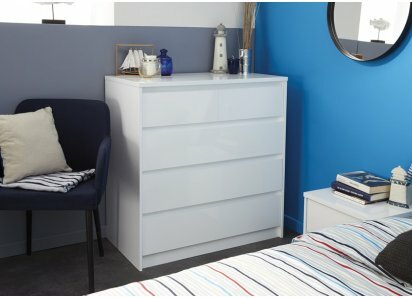 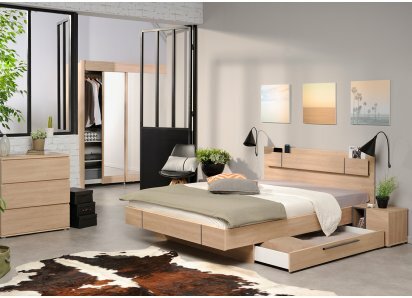 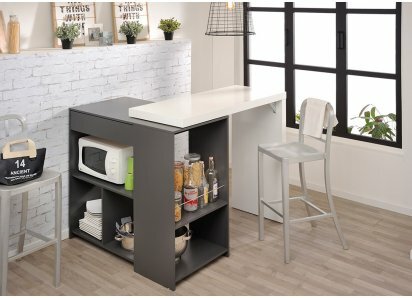 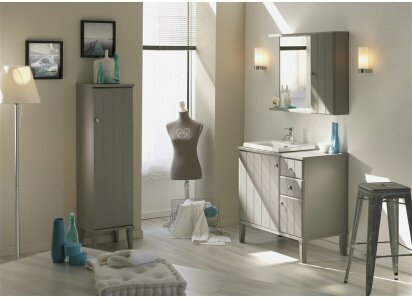 You can choose from two tall wall mounted cabinets with shelves and drawer space for linens, towels and bathroom supplies, and a shelf on top for toiletries or decor. 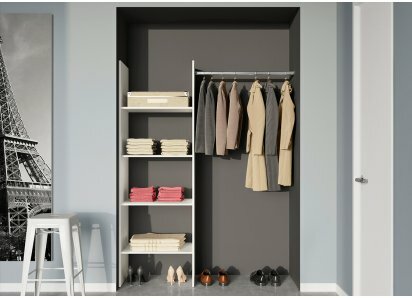 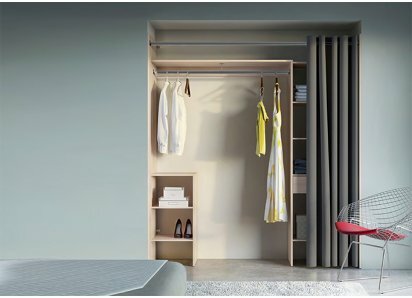 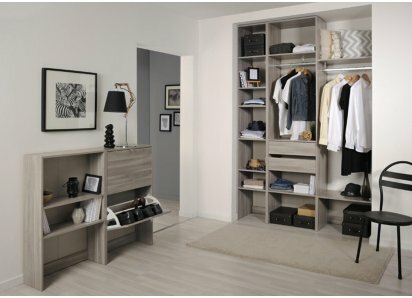 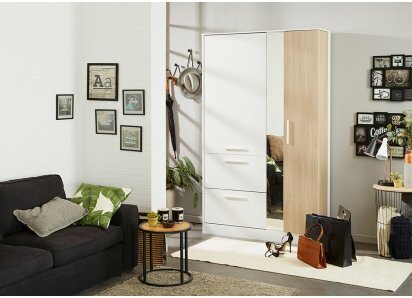 With the Studio 2 Collection, everything you need to store in the bathroom has an organized space, you can free up your closet space, AND you’ve put an end to clutter once and for all! 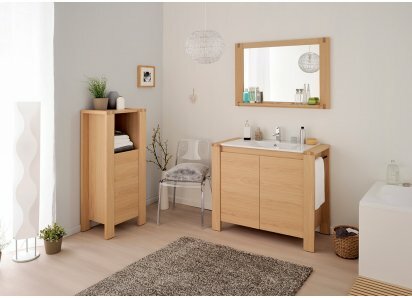 Bath time is calling with plenty of towels stored in the Studio II wall cabinet. 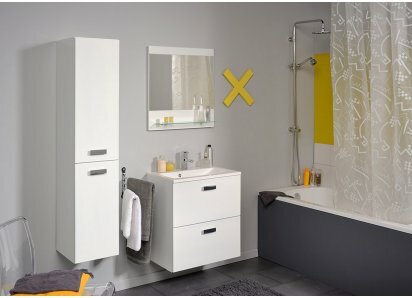 Made of glossy grey or white lacquered melamine featuring one (1) deep drawer & two (2) doors concealing one (1) shelf for convenient storage……...now where's the bubble bath?Features:Studio II collectionWall-mounted..
Get out the door quickly with the Studio II wall-mounted bathroom cabinet fashioned from glossy grey or white lacquered melamine. 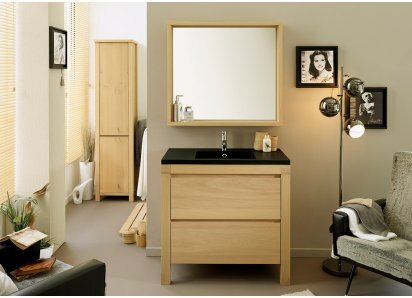 Featuring an asymmetrial white ceramic sink & console that make a strong contrast against the darker vanity base. 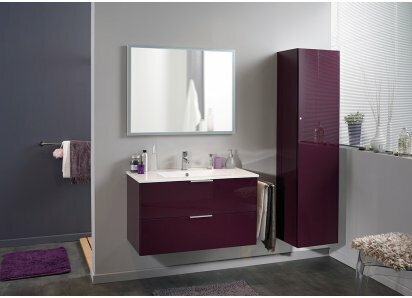 Two (2) deep drawers help store needed bathroom esse.. 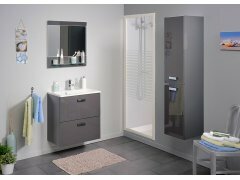 Stylish & sleek - the Studio II wall-mounted bathroom cabinet is fashioned from glossy grey or white lacquered melamine. 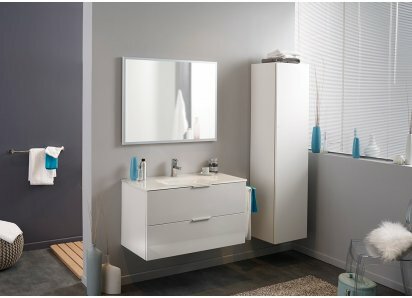 The crisp white ceramic sink & console sit atop the contrasting base & features two (2) drawers for convenient storage. 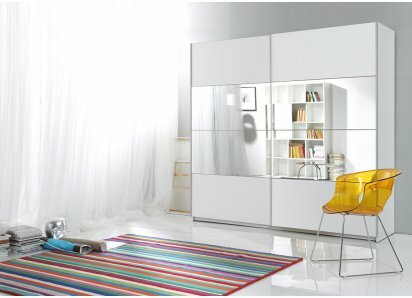 The matching mirror touts a slim glass shelf fo..